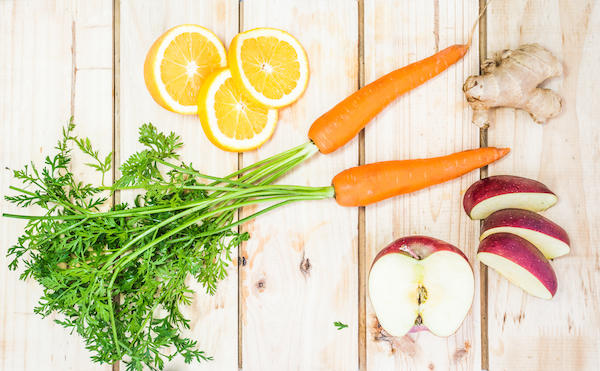 Juice cleansing is for almost everyone with a few exceptions. Avoid Juice fasts if you are pregnant or nursing, under the age of 18 or have severe medical conditions. If you are unsure check with your doctor especially if you are currently on medication. Adding a SJ Juice into your daily diet as a snack in-between meals is highly recommended. Pressed juice is not meant to treat, prevent or cure diseases. Our juices are raw and have not been pasteurised; therefore, may contain harmful bacteria that can cause illness to people with weakened immune systems. Always consult a physician if you need help determining whether raw juice is appropriate for you. Beyond the benefits of breaking an unhealthy eating cycle, there are other potentially serious side effects of a juice cleanse that you need to be aware of. If any of these symptoms occur please consult your physician to be sure you can manage them wisely. Most side effects are temporary and will disappear once you resume a healthy diet following your SJ cleanse. These include but are not limited to: fatigue, headache, dizziness, low blood sugar, constipation or diarrhea, increased body door, and bad breath. With some adjustments to your SJ cleanse plan, like increasing your fluid intake by drinking more water, coconut water or another juice, these side effects can often be resolved. If any symptoms arise that seem bothersome or you are in any way concerned, please contact your medical professional immediately. If you experience any of the following symptoms, please stop your cleanse and contact your physician: fainting, extreme dizziness, low blood pressure, significant weight loss, vomiting, severe diarrhoea. After your SJ cleanse, you can keep on enjoying the nutritional and health benefits of our juices by including them into your daily diet. If you have moderate or significant detox goals, consider a longer SJ cleanse. The first 3 days of a any juice cleanse is the hardest but once you push through you will love the results.